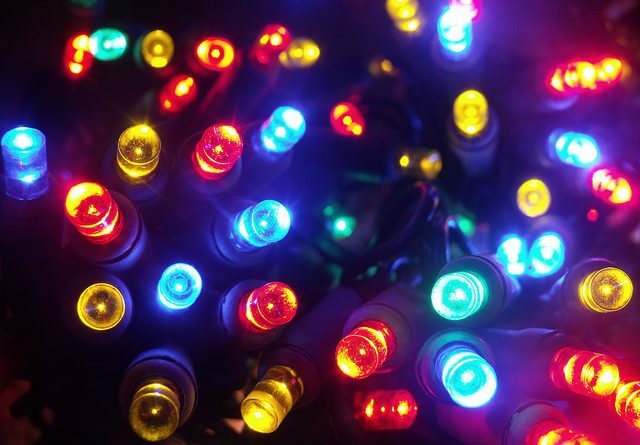 The Purcellville Parks and Recreation Advisory Board is looking for the most colorful and decorative houses to be included in the annual Holiday Lights Trolley Tour. The deadline to be considered is Nov. 28. The trolley route will be announced in early December. Another deadline is Nov. 30 for participants in the two-day Christmas Market. The market will take place during the trolley tour on Friday, Dec. 9 and Sunday, Dec. 11. Entrance fee is $35. Go to purcellvilleva.gov for an application form. Dec. 2 is the deadline to register to be in the annual Christmas in Purcellville Parade, which begins at noon Saturday, Dec. 10.